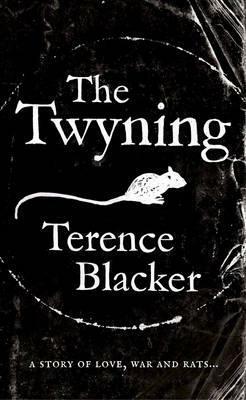 The Twyning is set in a small British town in Victorian times. There, a kindgom of rats lives in the sewers, while, in the town above, an obsessed scientist is intent on launching a war against rats. The novel alternates between telling the story of Efren, a young rat, and Dogboy, an urchin who earns pennies working for the scientist and the town's rat catcher. I would have preferred it if the rats were more animalistic in their minds - they don't come close to the benchmark set by the amazing In Great Waters for having convincing non-human intelligent characters. I also felt some of the monologuing was a bit unnecessary and un-ratlike. But neither of those things are at the heart of the story. At its heart, this is the tale of a brave young rat trying to find, and later decide, his place in the world. It's also a love story, between Efren and Malaika, a female rat who is not merely a love interest, but very much her own rat with her own perspective and motivation. The human tale, meanwhile, is one of urchins and underclass people struggling to create a place for themselves in a world that sees no value in them. Oh, and that is a love story too, though not romantic love. The byline on the book, "A story of love, war and rats" is a perfect summary. The love between different characters is palpable and utterly believable, utterly heart-warming and sometimes heart-breaking. The story of war is, essentially, satirical in the human narrative, but a struggle for survival and against genocide for the rats. I thoroughly enjoyed this book. It's original, quirky, and heartfelt. 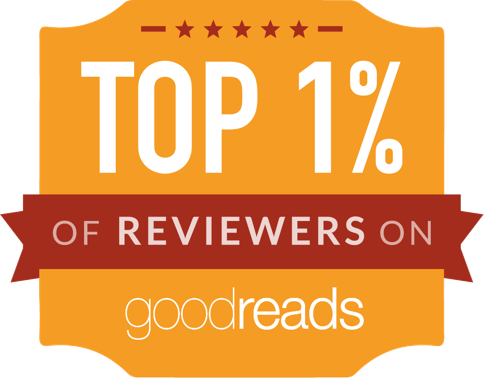 It's fast-paced and a page-turner. I would highly recommend it to everyone (except those with a strong phobia of rats). Cardiff SFF Book Club - April and Beyond!